Over the last 47 years, Wykeland has established an enviable reputation as a leading property development company, owning a substantial commercial property portfolio and working in close partnership with public and private sectors and the wider community to deliver buildings that meet today’s expectations yet achieve tomorrow’s standards. 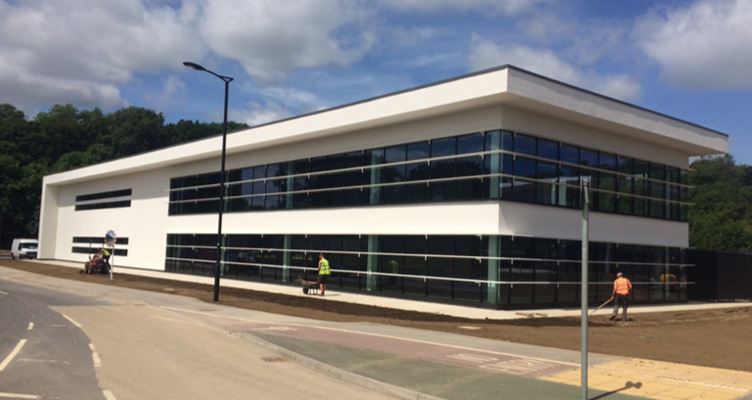 Wykeland has an impressive 47-year record in designing, developing and delivering over 11 million sq ft of commercial space in a variety of sectors and locations throughout Northern England and Scotland. The mainstay of the business has been the development of employment-use buildings both speculatively and as bespoke design and build projects. Major office and industrial schemes have been undertaken in recent years to provide occupational solutions for the likes of Heron Foods, Kohler Mira, Humberside Police, Victoria Plumb, Rofin Sinar, SGS Packaging and the Really Useful Product Company. Wykeland has also delivered over 2.5 million sq ft of retail and leisure development space including Kingston Retail Park in Hull, The Parishes in Scunthorpe, Clydebank Retail Park in Glasgow and recently the 225,000 sq ft Flemingate development in Beverley. 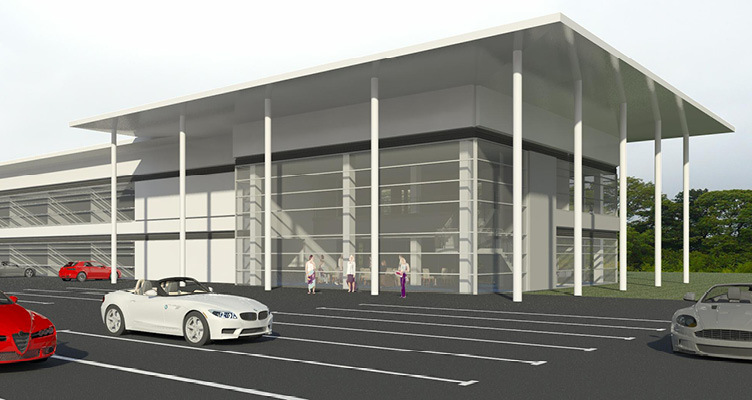 A 65,000 sq ft scheme in Grimsby has also recently received planning consent. Wykeland has retained many of the properties it has developed over the years, and these now form a portfolio of 2 million sq ft, leased to over 160 tenants, ranging from small sole-traders to large multi-nationals. Wykeland’s property portfolio stretches from Grimsby to Glasgow although is mainly centred in the Yorkshire and Humber region and is managed in-house. This allows the team to develop close working relationships with tenants ensuring they can give timely responses and solutions to any particular property need. Wykeland takes enormous pride in the support it gives to the many tenants that have grown and expanded their businesses over many years, whilst remaining within the Wykeland property portfolio. Much of Wykeland’s success has been its ability to nurture and create successful partnerships, both with public and private sector development partners. However, establishing good relationships with tenants has also been an important cornerstone of Wykeland’s success, as a more customer focused relationship is created rather than a traditional arm’s length landlord approach. An innovative approach to development partnerships has ensured Wykeland has been involved with a wide range of high profile public and private sector entities, including Yorkshire Forward, Reckitt Benckiser, Hull City Council, Glasgow Development Agency, Quintain plc, William Jackson Group and Jadwa. Wykeland has an excellent track record in delivering all elements of a development from initial concept and design, through planning and procurement to construction and delivery. With a loyal, long standing team, it is this internal expertise that enables Wykeland to oversee projects from conception to completion, whilst still drawing on a large network of experienced specialists who have worked with the business for many years. Sustainability is at the heart of Wykeland’s culture. Whilst proud of its heritage, Wykeland is serious about the impact its developments could have on the social, culture and physical environment in the future. Wykeland strives to minimise the environmental effect its buildings will have by utilising modern energy efficient and sustainable technologies. 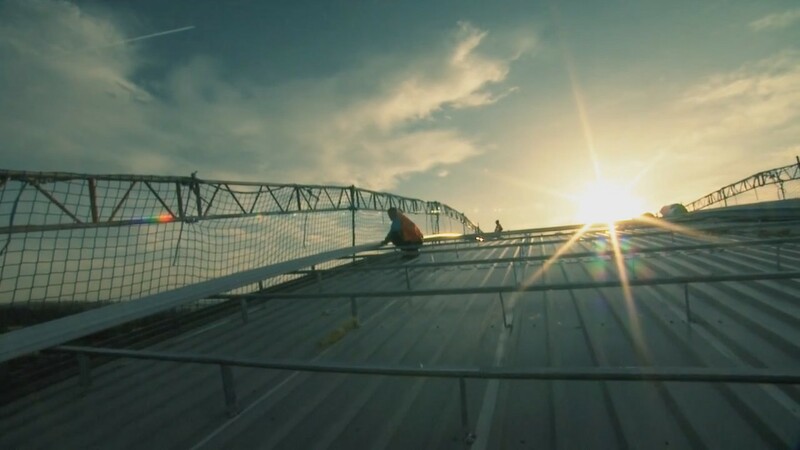 Wykeland has included free night air cooling and low energy combined heating/cooling ventilation systems, PIR and light sensitive lighting, rain water harvesting, biomass heating, natural ventilation and solar water heating into recent schemes. Over 1400 solar PV panels have been installed. As well as the building, Wykeland considers the workforce and in particular, systematically understands how people travel to and from their places of work. 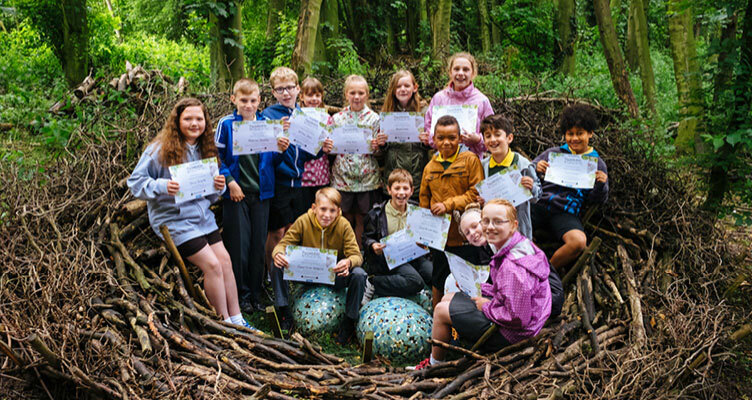 Wykeland’s commitment to the next generation is not just a strapline, but a social responsibility that the company lives by – pioneering its own innovation creative projects for children and young people. The company believes that regeneration is not just about buildings – it’s people who make places thrive. Real regeneration happens when social, cultural and physical reinvigoration go hand-in-hand. Culture is a city’s heartbeat – an expression of a unique people – their stories, their ideas and their passions. 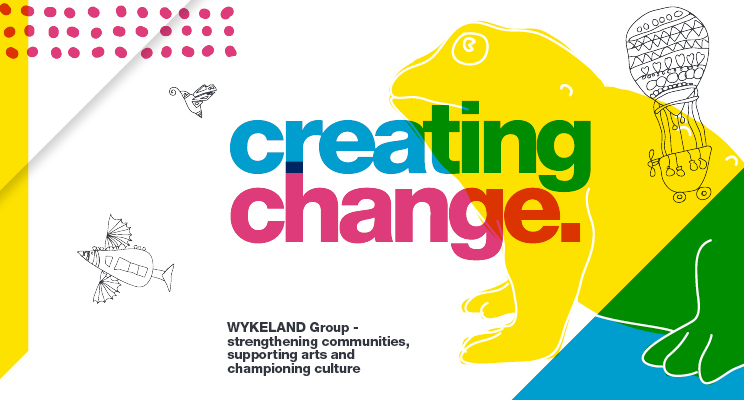 Wykeland champions the arts, supporting artists, arts organisations and events to flourish and grow – animating our local area and its communities. Wykeland is a family owned Group that owns its property portfolio free of any lending, with strong cash reserves. This formidable financial strength ensures tenants, partners and clients can be confident Wykeland will deliver it’s development commitments and is capable of a swift response to any development or investment decision. Wykeland’s extensive property portfolio, allied to its current £300 million property development programme, ensures it remains one of Yorkshire’s strongest, most innovative and progressive property development and investment companies. A commitment to consider the demands and needs of future generations in every Wykeland development has ensured sustained and continued success remains at the heart of its future business strategy.